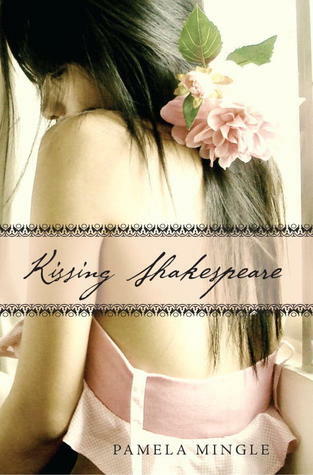 Summary: In this intensely romantic, modern recounting of the greatest love story ever told, Romeo’s original intended—Juliet’s cousin Rosaline—tells her side of the tale. What’s in a name, Shakespeare? I’ll tell you: Everything. Rosaline knows that she and Rob are destined to be together. Rose has been waiting for years for Rob to kiss her—and when he finally does, it’s perfect. But then Juliet moves back to town. Juliet, who used to be Rose’s best friend. Juliet, who now inexplicably hates her. Juliet, who is gorgeous, vindictive, and a little bit crazy...and who has set her sights on Rob. He doesn’t even stand a chance. 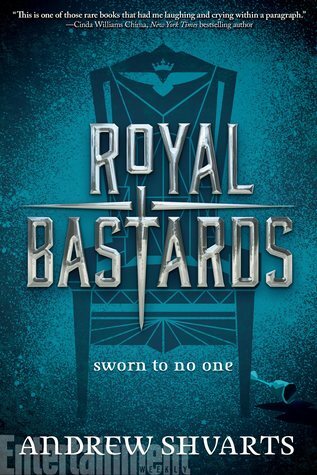 Review: Retellings are my favorite kind of books to read, so when I had the opportunity to read this one, I was crazy excited. Romeo and Juliet is probably the most well-known classic there is, so I was really curious to see how this one was going to turn out. And you know what? It was pretty awesome. The prologue starts off with Rose explaining that Shakespeare had it wrong. Romeo was actually taken before Juliet came in and swooped him off his feet. And this was her story. 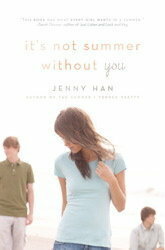 Then, the reader is taken into a modern day teenage story where Rose is falling for her best friend Rob. I liked Rose from the start and how unsure and vulnerable she was around Rob. They are so cute together in the beginning and she is so relatable to teenage girls. Her best friends are awesome too. Charlie is the typical "leader" of the group, but she's a really good friend and cares for Rose and Olivia. Olivia is the quirky girl and her relationship with Charlie's brother is really cute too. Everything is going fine and dandy; Rose is on her way to being accepted early to Stanford and her relationship with Rob is progressing out of the friend zone. Until Juliet comes back into town. From Rose's memory, Juliet and her used to be best friends (they're cousins) until something happened with their parents and Juliet became super mean. Juliet's family moved away and now, ten years later, they're back. Rose never learned what happened between their families, but Juliet only wants one thing: revenge. And that revenge just so happens to be stealing Rob. Every way Juliet is characterized I have to hate her, but I wish we could have seen Juliet through Rob's eyes at some point and understand why the day after he was so enamored with Rose he falls head over heals in love with Juliet. Yeah, I know it's "love at first sight" but that wasn't really explained in this book. That, however, was the only flaw I found in the story. Rose completely falls apart and has to pick herself back up, but having to deal with being the only one single among her friends ins't helping. Until Len comes in, that is. Len is such a mysterious character until Rose actually spends time with him and both Rose and the reader are surprised by how much they like him. He's funny, cute, and actually has substance to him. I don't want to give away anything else, but I really enjoyed hearing Rose's side and view on the story. Juliet and Rob seem crazy and how everyone else see's their relationship is finally shown. 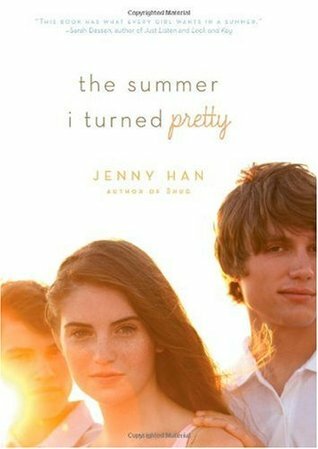 The transformation from Romeo and Juliet into a young adult, high school romance was done really well and it was so much fun reading! Even if you're not a Shakespeare fan, any young adult fan should check this book out! This past monday was World Book Night and I got to pass out 20 free copies of Wintergirls! My friend was a giver too and she was giving out copies of The History of Love by Nicole Krauss. We ended up swapping books, so now I have a copy of each of these! Apparently they're awesome, so I'm excited to get the chance to read them. You can read all about World Book Night right here if you're interested! That's it for me! What did you all get this week? Summary: Fifteen-year-old Isabelle Scott loves her life by the boardwalk on the supposed wrong side of the tracks in North Carolina. But when tragedy strikes, a social worker sends her to live with a long-lost uncle and his preppy privileged family. Isabelle is taken away from everything she’s ever known, and, unfortunately, inserting her into the glamorous lifestyle of Emerald Cove doesn’t go so well. 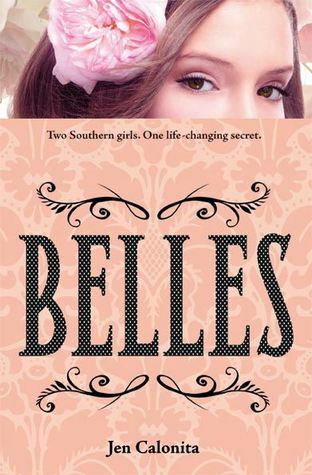 Her cousin Mirabelle Monroe isn’t thrilled to share her life with an outsider, and, in addition to dealing with all the rumors and backstabbing that lurk beneath their classmates’ Southern charm, a secret is unfolding that will change both girls’ lives forever. 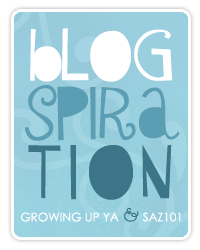 Review: I love love love YA contemporaries, so I was so excited to have the chance to review this book. And you know what? It was AWESOME! This book is like a mixture between The Clique series by Lisa Harrison and the Private series by Kate Brian (who's actually quoted on the back), and those two series happened to have been my favorite at some point in my life. So it's no surprise I stayed up all night reading this until I was finished! Ever since the first page I really liked Izzie. She's so down to earth and she's someone that you can't help but like, no matter what she does. Then, when you hear about her past and how she has to move in with her distant Uncle (who happens to be running for senator and has three kids already, including a super popular daughter the same age as her) because her Grandma can't even remember her name, you know you have to root for her throughout the entire story. I felt really conflicted on wether I like Mira (the popular daughter) or not, because she was nasty when she was around Savannah (her best friend who I hated) but she knew what she was doing was wrong. I really started to like her, though, when she started to realize her life was so fake, even though she was popular and dating the quarterback of the football team. It was cool how she had a secret passion for art and always wanted to be in the art studio instead of being the plastic barbie best friend and girlfriend. 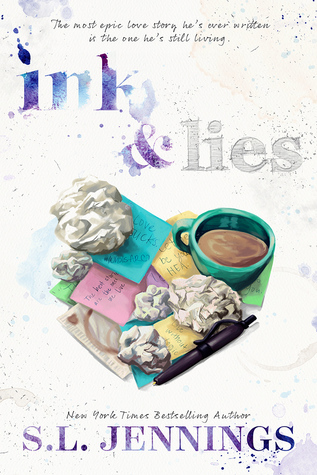 There were so many new things thrown in Izzie's way (usually thrown by the evil Savannah) and I just couldn't get enough of the story (especially when it came to the rocky relationship between Izzie and Brayden, who happens to be someone Izzie DEFINITELY shouldn't be with). And a twist thrown in the end was SO unexpected that my mouth was actually gaping. Maybe I was too oblivious to have realized it, but I was shocked. Only awesome books have the ability to shock me that much and this one sure did. You know what else I loved about this book? The cover! It's gorgeous! Underneath the cover jacket, it's a picture of the girl and a bunch of the pink flowers. And I love the idea of the title. Mira's full name is Mirabelle and Izzie's is Isabelle, so they're the Belles. Haha, clever right? Well I thought it was! If you haven't had the chance, go grab this book! It's awesome! Question: Have you ever had a character that disappointed you? One that you fell in love with then "broke up" with later on in either the series or a stand-alone book? Tell us about him or her. Summary: Think winning the jackpot will solve all your problems? 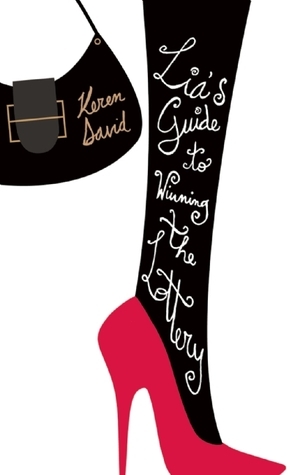 Review: I was really intrigued when I won this book from Librarything because it just sounded like such a fun read. I'm happy to say it ended up being just that! 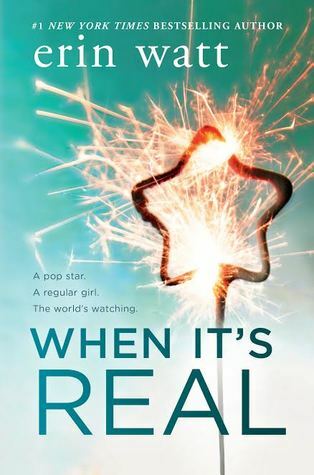 Lia is a 16-year-old girl from Britain and the book starts off when her mom kicks her out of the house (after another one of their fights) and she finds out she won the lottery. As you can imagine, her entire world turns upside down. 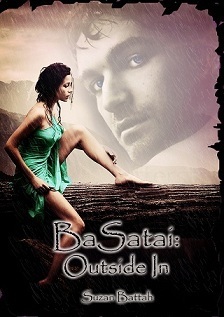 Lia has to deal with people taking advantage of her, her family's continuous communication issues, and the mysterious Raf who everyone thinks is a vampire. Oh, and did I mention the ticket was her best guy friend's sweet sixteen birthday present to her? Talk about complicated. I loved how Lia was far from being a perfect person. She has fights with her parents, has a ton of issues with her friends, and ends up being a bit (okay, quite a lot) selfish. Her imperfections, though, make the story that much more fun to read. Yes, there were times when I wanted to jump into the story and just shake her until she could think straight, but I enjoyed watching her world completely unravel while she tried to piece it back together. I was so fortunate to be able to participate in World Book Night on Monday, April 23rd! It was so much fun, so I'd thought I'd share with you all about my experience! Well, according to their website, "World Book Night is an annual celebration designed to spread a love of reading and books. To be held in the U.S. as well as the U.K. and Ireland on April 23, 2012. It will see tens of thousands of people go out into their communities to spread the joy and love of reading by giving out free World Book Night paperbacks." 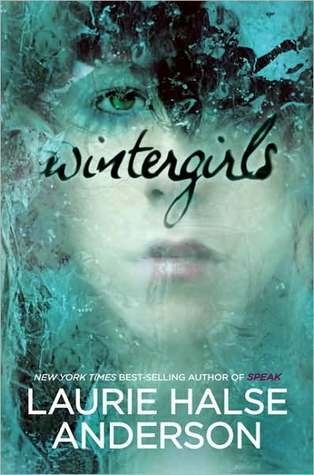 The book I got to give out was Wintergirls by Laurie Halse Anderson! Summary: “Dead girl walking,” the boys say in the halls. So I picked up my giver box of 20 copies of Wintergirls on Friday and was all set to give them away on Monday! I went to Kroger first with a friend of mine who also signed up as a giver! 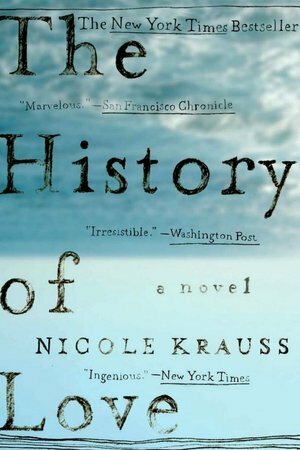 She ended up giving away copies of The History Of Love by Nicole Krauss. We were both so excited to start giving them away that we were completely shocked when the first few people we asked didn't want a copy. Who would ever refuse a free book?!?!?!? So we went through the entire grocery store three times and only got rid of about half of our books. Defeated, we walked back towards our dorms trying to decide what to do next. We ended up handing them out to girls in our dorm until we got rid of all of them. The girls in the dorm seemed super excited when I handed them the books, so I'd say the night ended on a high note! Overall, the night started off rocky, but it was fun in the end! It was nice knowing that I was a part of something so inspiring and awesome! I love reading, so it was so much fun being able to share my love with others and encourage them to read too! You can check out the list of the 30 books that were being given out that day right here! 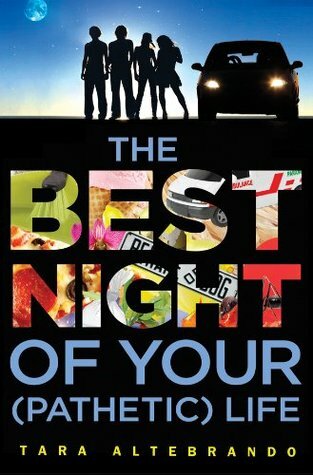 Everyone should apply next year when this amazing night comes around again! I know I sure will! Summary: Miranda has Shakespeare in her blood: she hopes one day to become a Shakespearean actor like her famous parents. At least, she does until her disastrous performance in her school's staging of The Taming of the Shrew. Humiliated, Miranda skips the opening-night party. All she wants to do is hide. Fellow cast member, Stephen Langford, has other plans for Miranda. When he steps out of the backstage shadows and asks if she'd like to meet Shakespeare, Miranda thinks he's a total nutcase. But before she can object, Stephen whisks her back to 16th century England—the world Stephen's really from. He wants Miranda use her acting talents and modern-day charms on the young Will Shakespeare. Without her help, Stephen claims, the world will lost its greatest playwright. 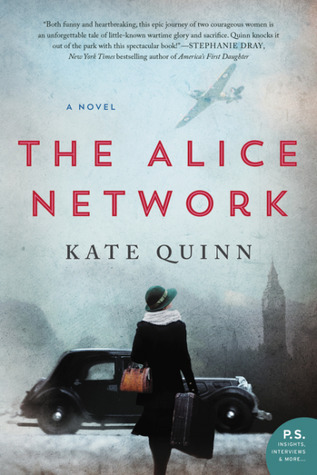 I freaking love any book that is a retelling/based around a classic, so I got SO excited when I heard about this book. 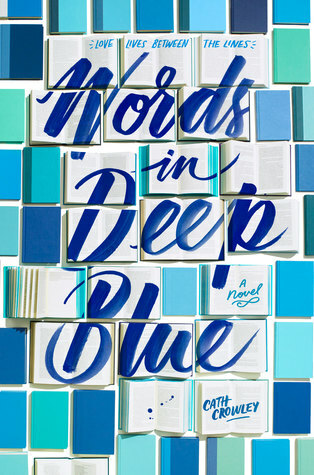 This one sounds like such a cute book and the cover is so gorgeous! I like the idea of Miranda being an actress, then having to figure out how to deal with her real life. Oh, and a time traveler? Charming the young Shakespeare? 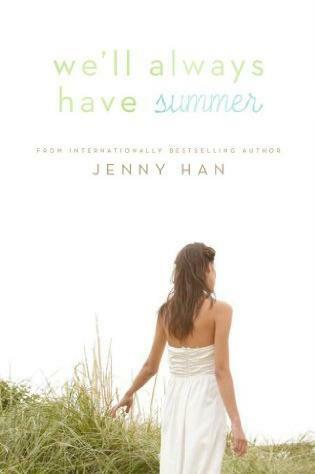 When can I read this book?!?!?! Ahhh I'm so excited for these goodies that came in the mail :) I applied to be an Avon Addict and didn't get chosen, but Avon was so awesome to give away the first two books to all of the people who entered! So I got those lovely romances in the mail! And the other two look awesome too, so I'm excited to crack into them! I won some great books this week too! The first one I won from Kristen at Seeing Night Reviews along with some awesome swag and tattoos! 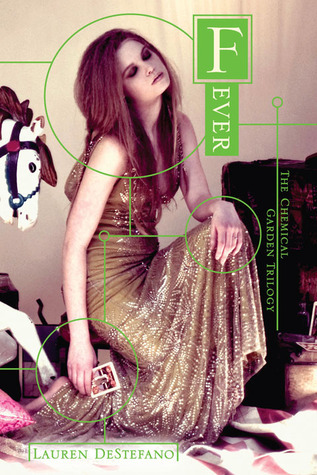 Then I won Fever from Juliababyjen's Reading Room and I'm so excited to read it! I recently finished Wither, so I can't wait to see what happens next! 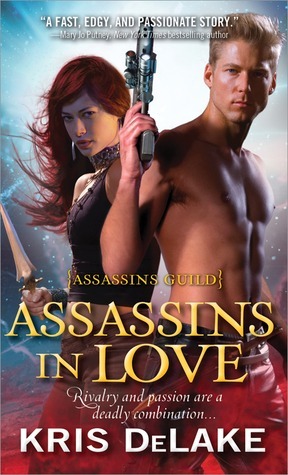 And last, but certainly not least, I won Assassins In Love from Crystal at Reading Between the Wines! I want to thank all of these awesome ladies for the generous giveaways! All of these books look so good! And that's it for this week! 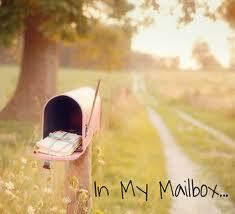 What did you all get in your mailboxes? Summary: Everyone knew the earl of Penhollow needed a wife, so one thunderous night the villagers gathered together to ask the ocean to deliver a bride to the bachelor lord . . . When Pierce Kirrier rescues a mysterious beauty from the billowing ocean waves, he has no idea who she is or where she came from. But at first sight of this enchanting maiden, he knows he must claim her for his own. Taking her back to Penhollow Hall, he pampers her like a princess, determined to win her trust and her heart. For Eden, awakening in an elegant bedchamber in a remote corner of Cornwall is like a perfect dream. 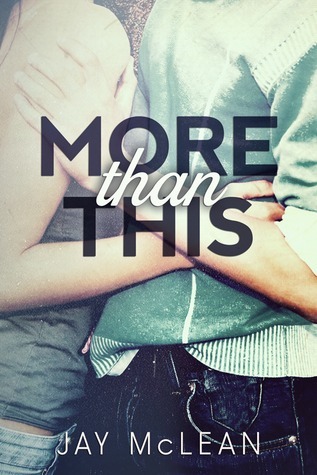 In Pierce’s arms she has discovered true love, true joy, and a passion she never imagined could exist. Yet she knows in her heart that, once her secret past catches up with her, her dreams could be shattered . . . forever. 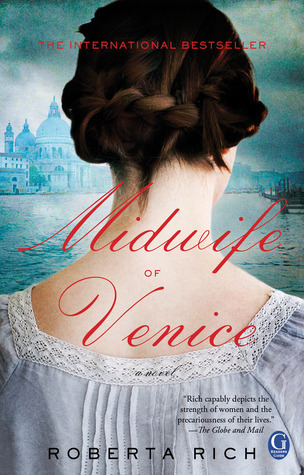 Review: This is the first historical romance I've read by Cathy Maxwell and it definitely will not be the last! This story sucked me in from page one and didn't let me go until the end. Eden was really an awesome heroine because even though she was so innocent and loving, she could still be stubborn and stick up for herself when she needed to. 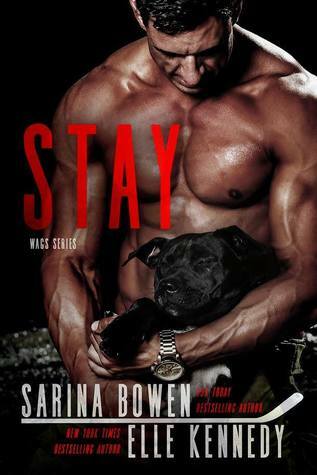 I loved the instant attraction between her and Pierce when he rescued her from the ocean when she was running away from being sold as a mistress from the whorehouse she was living in. Her past was so horrible and it was so sad whenever she thought about how she was in no way good enough to be the wife of the magnificent, gorgeous Pierce. She's such a sweet person, even to people who don't even like her, so I was rooting for things to work out for her throughout the entire story. Pierce was such a good guy (well, most of the time) and I wanted things to work out with him and Eden SO BAD! It was so cute how everyone in the house (i.e. the servants) were working together to push Pierce and Eden together because they all knew they were perfect for each other. Pierce may have been serious when it came to his business and reputation, but he is such a softie and I loved how much emotion he was capable of showing. He was just the perfect person to rescue Eden from her past life. Of course, there were many trials along the way, including rescuing children from burning buildings, a strange sorceress, and snobby, stuck-up neighbors/mothers. 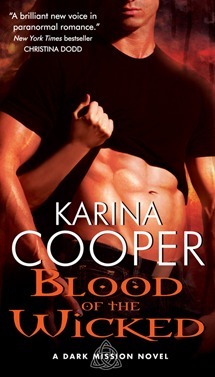 Everything tests Pierce's feelings for Eden and Eden's determination to keep her disgraceful past a secret form Pierce. 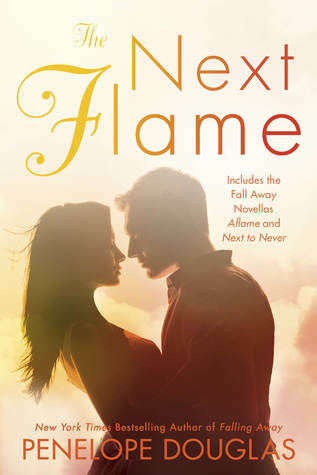 The love story of this book was so sweet and so romantic that I hated to see it end! 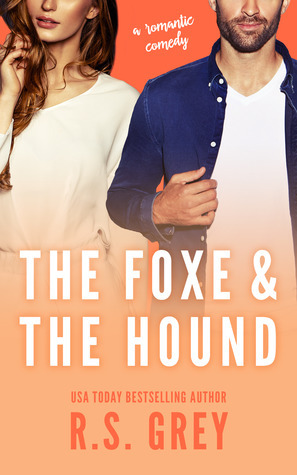 I'm so happy this book is being republished (it was first published in 1998) because now even more people will be able to experience this adorable historical romance! I would definitely recommend checking this book out! 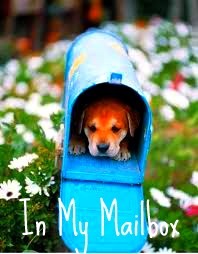 I now I'm checking out what else Cathy Maxwell has in store for her readers! Question: Fight! Fight! If you could have two fictional characters battle it out (preferably from books), who would they be and who do you think would win? Answer: Hmmm that's so hard!!! I'd have to go with.... Tris from Divergent and Katniss from The Hunger Games. This sounds so good! I saw it for the first time last week on someone else's WoW and knew I had to read it. 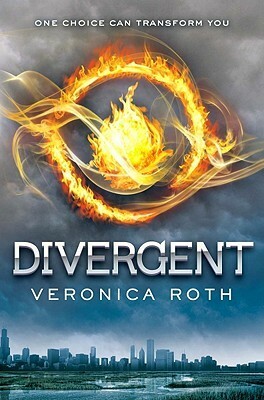 I love books at this time of a teenager's life and the added scavenger hunt sounds so fun! It reminds me of my senior year, so I really can't wait to see how everything turns out for Mary and her friends! 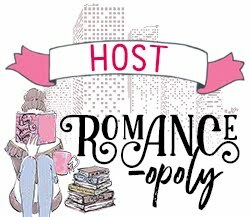 I am so excited to feature Avon author Cathy Maxwell today! Her novel When Dreams Come True was recently re-released and her new novel Lyon's Bride will be released April 24th! 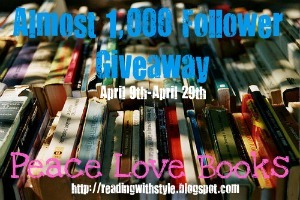 Strike his heart with fire from above..."
Vote for Peace Love Books!